With over 20 years of experience, Richard Smith is a valued member of the Williamsons Personal Injury department. 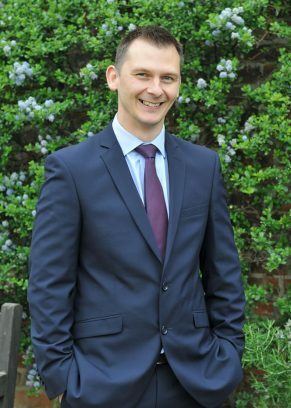 A Chartered Legal Executive, Richard deals with high value personal injury claims at both fast and multi-track level and has detailed knowledge of legal costs issues. He specialises in Employers Liability, Occupiers & Public Liability, Road Traffic Accidents, Accidents Abroad, Product Liability and Bullying/Harassment in the workplace. Richard is passionate about helping clients get the compensation they deserve, particularly when life-changing injuries are involved. He was closely involved in securing a contract for the firm with the National Accident Helpline and one of his recent successes was concluding a £300,000 settlement for a victim of a serious road traffic accident.